Gracenote’s unmatched database of deep, descriptive music information covering genre, era, origin, tempo and mood already serves as the backbone of the music industry. Gracenote Global Music Data leverages the best music experts in the world and applies state-of-the-art machine learning techniques to scale recording-level descriptors to tens of millions of songs. 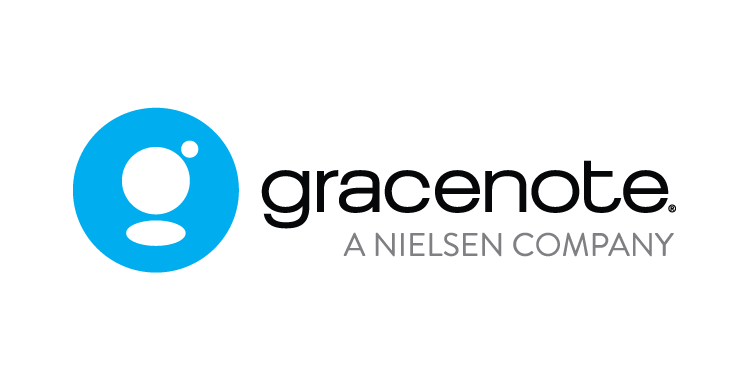 As a part of the solution, global and regional streaming music services will have direct access to Gracenote’s latest music descriptor which classifies the “style” of individual musical recordings for more powerful search and discovery experiences and more personalized playlists. 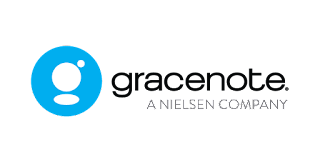 Gracenote Global Music Data is now available in eight markets including the United States, Korea, Japan, Europe, Latin America, Australia, New Zealand and now India. For more information, visit: http://www.gracenote.com/music/global-music-data/.